Retirement plan contribution limits are indexed for inflation, but with inflation remaining low, most of the limits remain unchanged for 2018. But one piece of good news for taxpayers who are already maxing out their contributions is that the 401(k) limit has gone up by $500. 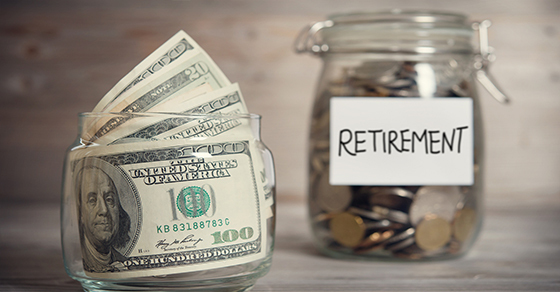 The only other limit that has increased from the 2017 level is for contributions to defined contribution plans, which has gone up by $1,000. If you are not already maxing out your contributions to other plans, you still have an opportunity to save more in 2018. And if you turn age 50 in 2018, you can begin to take advantage of catch-up contributions. However, keep in mind that there are still additional factors that may affect how much you are allowed to contribute (or how much your employer can contribute on your behalf). For example, income-based limits may reduce or eliminate your ability to make Roth IRA contributions or to make deductible traditional IRA contributions.